gaylord is using Smore newsletters to spread the word online. 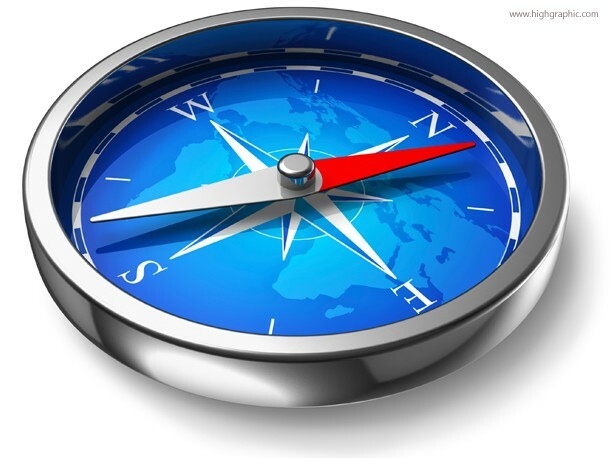 A compass is a device that was made to help guide you using Earth's magnetic field to help you go where you need to be like a GPS. First you have to get out the compass. Then after you do that there is a arrow in the compass like you saw in the picture above. Then the arrow at a direction. The directions are North, South, East, West, Northeast, Northwest, Southwest, and Southeast.